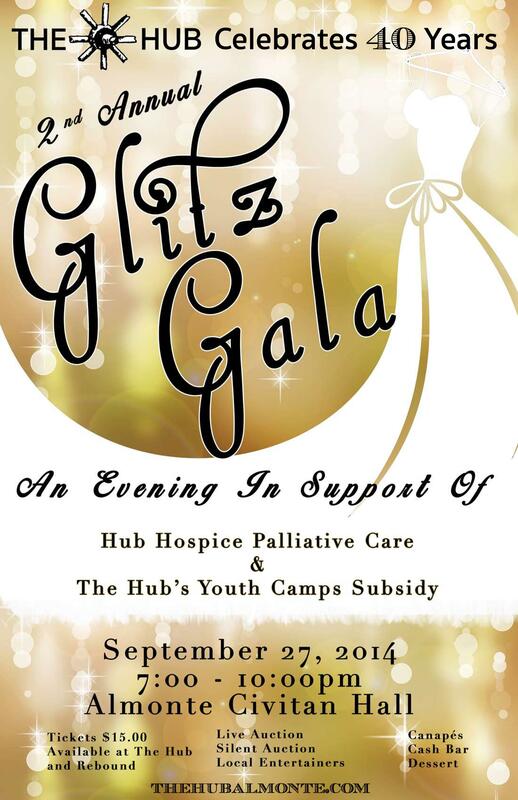 Glitz Gala Poster – The Virtual Web Expert, Inc. The Hub is a thrift store in downtown Almonte. In September 2014, they hosted a Glitz Galata to celebrate 40 years of serving the community through recycling. The poster design was requested by a committee and was intended to convey the a glitz feel with a hint of recycled clothing.